Are you thinking about listing your Las Vegas house? 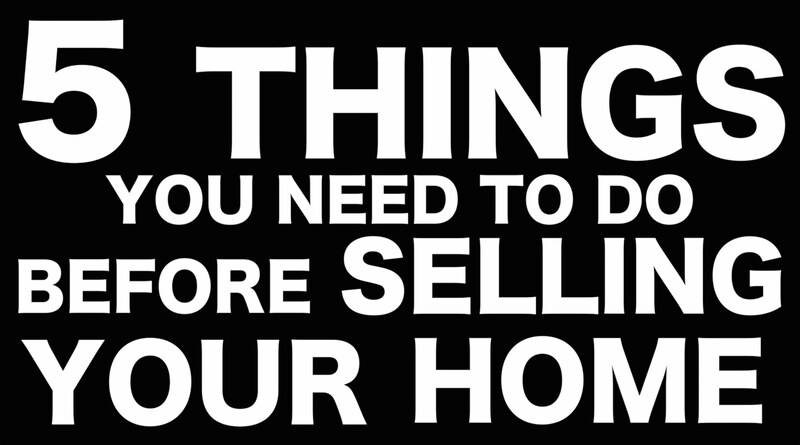 If so, you will likely be making some fixes and upgrades to the home in order to get it listing-ready. But not all repairs are created equal. You don’t want to make expensive repairs that offer little to no return. In this blog, we have put together our list of 5 things to fix before you list your Las Vegas home! The color of the walls can change the whole look and feel of the room. While the consensus says to stick with neutral tones, adding some warmth to a dark and cold feeling room will change the way people feel when they walk in. You want the colors to be warm and inviting. Find a balance between plain and boring and too bold and off-putting. Infuse some personality into the color scheme, but remember you want to appeal to a wide audience, not just those who share your color palette. Wallpaper is seeing a comeback, but not everyone is interested in prints on the walls. If you decide to leave wallpaper up, make sure it is a low-key print that isn’t going to dissuade people from enjoying the space. LV House Painters, LLC are local contractors who offer free advice as to how to get your home picture perfect ready for a quick sale.